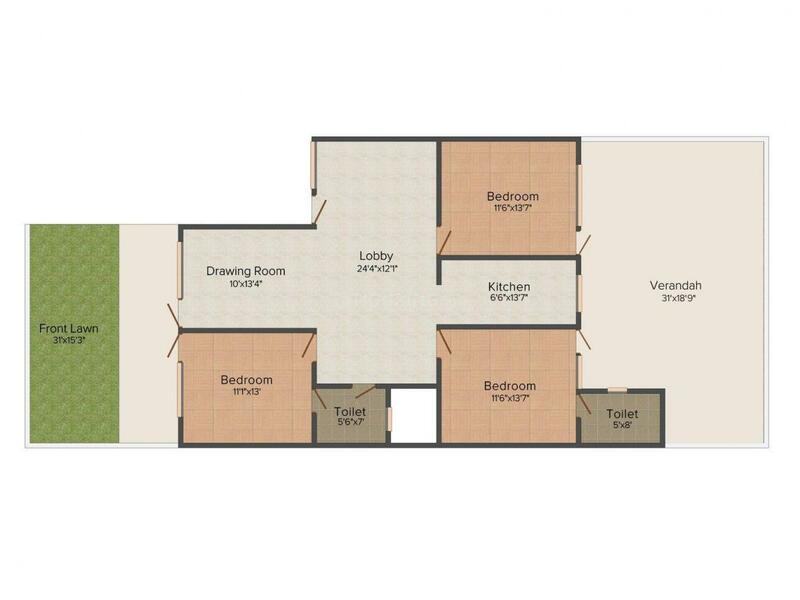 Vetruvia Homes - 2 is made exclusively for those who appreciate style and tradition and so the Complex is a perfect blend of contemporary style. It offers luxurious apartments in a refined environment with superior comfort and impeccable amenities that make it a top quality estate. The Complex rests among the landscaped area with abundant natural greenery which add to the spirit of the place. 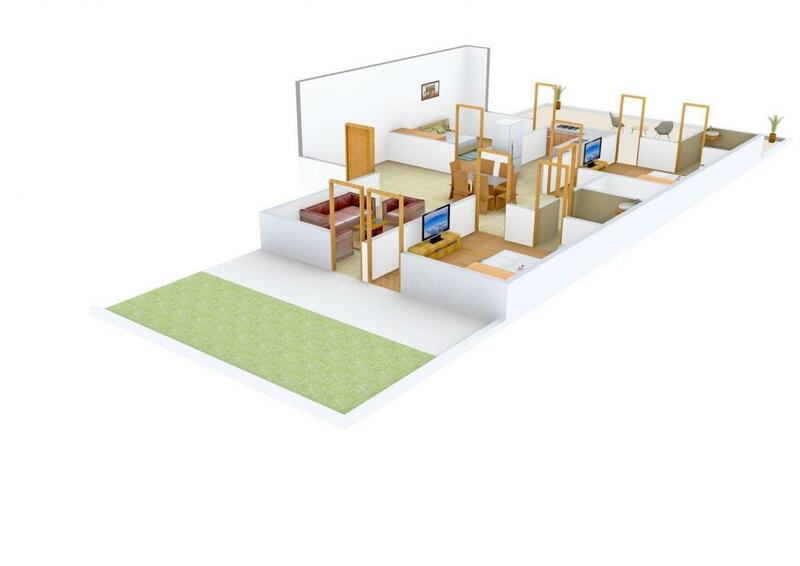 Vetruvia Homes - 2 provides you a perfect home for your future and present where you would like to end your long tiring days. It is a best place where your child can enjoy while growing up. 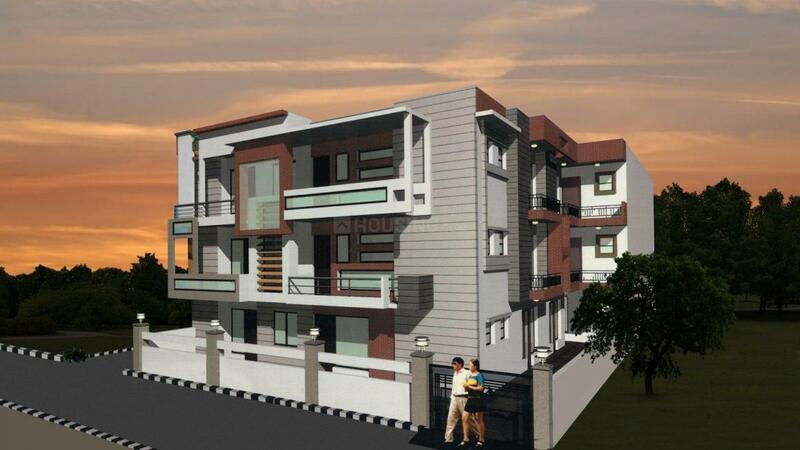 Sector 19 is an emerging residential area in Faridabad, which is the largest city in the north Indian state of Haryana. The sector is located close to Delhi-Badarpur Border. The Delhi- Agra National Highway No. 2 (Sher Shah Suri Marg) and Mathura Road provide easy accessibility to this sector. The city has many railway stations on the Delhi-Mathura double track broad-gauge line of the North Central Railway. The railway stations of Old Faridabad and New Industrial Township are the major ones and the closest. Indira Gandhi International Airport is the nearest airport. DLF Industrial Area located nearby has a number of small scale and medium scale industries that offers ample of job opportunities to the residents of this area. It also has a number of schools located nearby including Dynasty International School, Hermann Gmeiner School and John F Kennedy Public School. 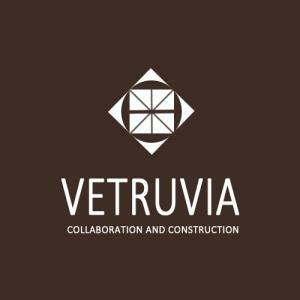 Vetruvia Collaboration and Construction is synonymous to the traits of success and honesty. Since its inception, the group is famous for its honest dedication to work and timely completion of the projects undertaken by them. Armed with a great team of engineers and developers, the company provides quality services to its valuable customers. Strict observation towards the minor and major matters of construction and quality vendor services makes the entire process successful and secured. Depending upon the innovation, trust and honesty, the group has taken the pledge of delivering quality home to the home seekers.